It was just me and Ryane last night at Studio Spin for Intermediate Hoop. It was a great chance for Ryane to review a few different moves with me. The main thing we worked on? Iso pops. Ryane patiently worked me and she got doing them MUCH smoother. It was a great chance to fine tune a move. I think I have it. Her advice to me, and part of my homework, is to practice and break the move down if I confused, discombobulated, or whatever. Ah! That’s the thing! Ryane gave me homework last night, and that’s a good thing! That means I have something to work on during the week and goal to strive for. Besides working on those iso pops, she asked me to write down a few move combinations that I come up and we will incorporate them into a dance-y hoop-y fun flow. I can definitely get into that! It was wonderful to work with Ryane one-on-one last night. Still, people, you NEED TO COME TO HOOP CLASS. 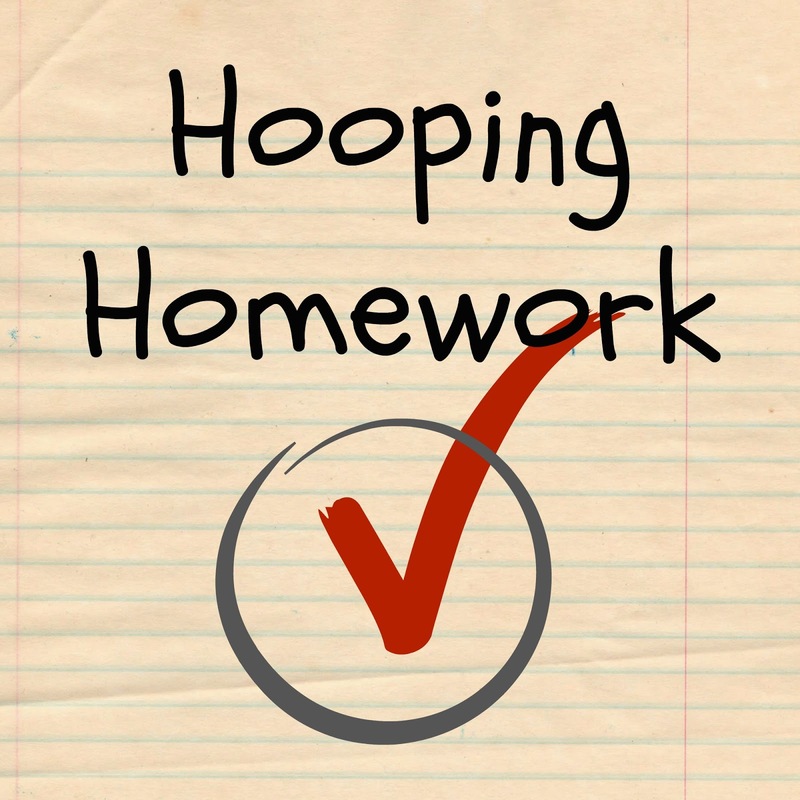 See my hoop classes tab at the top of blog and take a look. Beginner Hoop at Studio Spin is Mondays and Intermediate is Wednesdays. Both classes run 8pm-9pm. You will learn and have fun! Don’t forget about Jenny Hill’s class linked on that page, too.